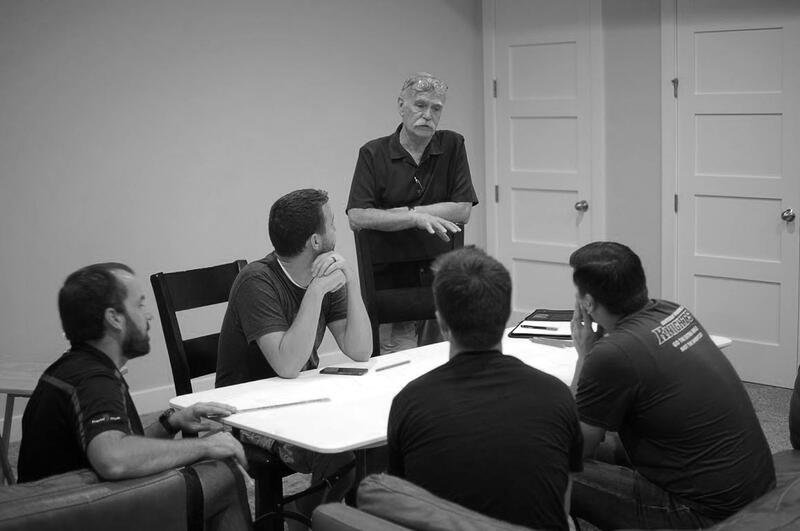 We recently had the unique opportunity to be taught by the man himself, Dennis Erskine! Dennis is the immediate past chairman of CEDIA, a world-renowned theater designer, and owner of The Erskine Group. We covered a myriad of topics, including creative ways to approach challenging scenarios, being mindful of a client's unspoken needs, and when it's okay to go above and beyond during the design process. It was an absolute pleasure to be trained by someone with so much passion and so many years of valuable experience. Thank you Dennis!